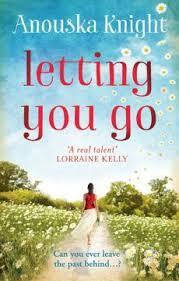 I found this book very very slow to begin with (apart from the first chapter where is describes a tragic accident from Alex’s Past) I really struggled to stay with this as I felt the story was not going anywhere. I think possibly the book could of been shorter. I was extremely disappointed by this. However as the story went on the Characters and their stories began to develop so then it got more interesting and the story started taking a few twists and turns .